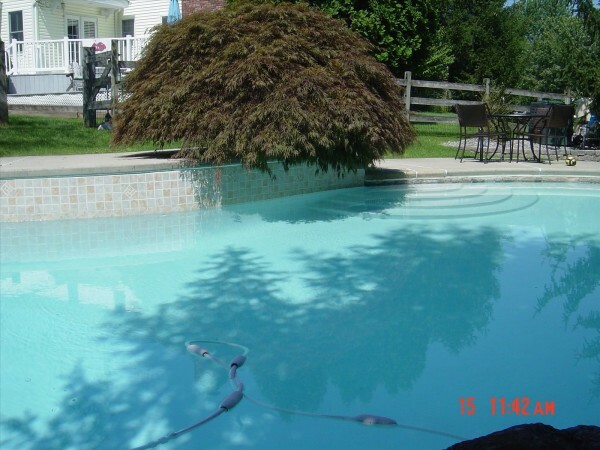 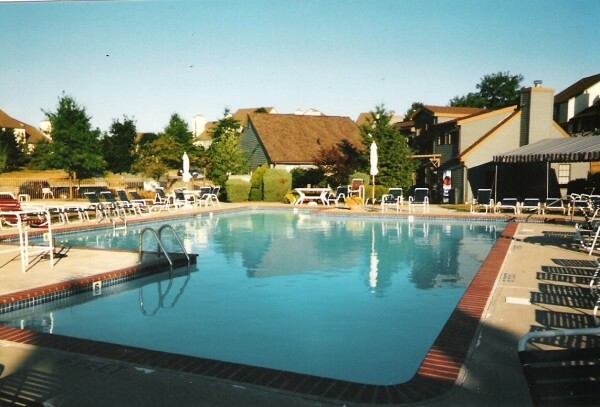 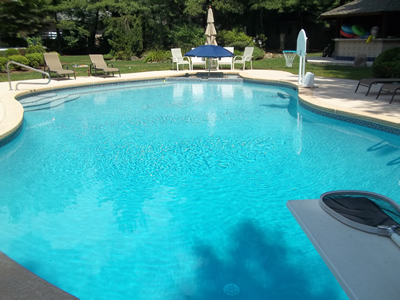 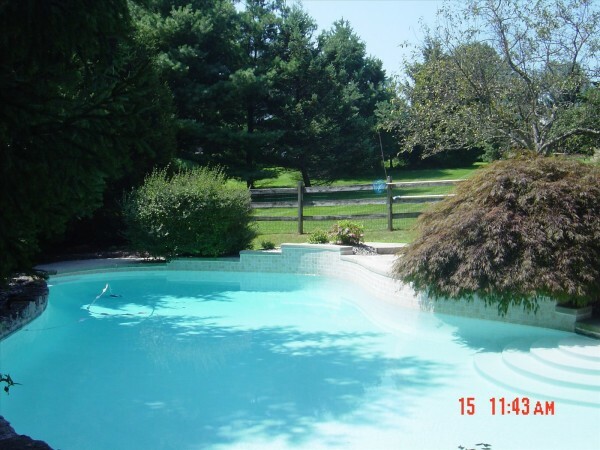 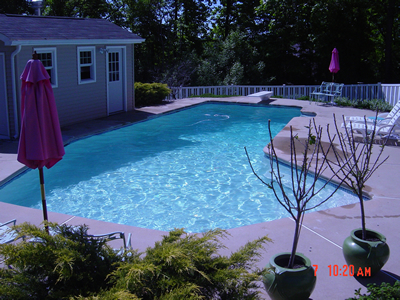 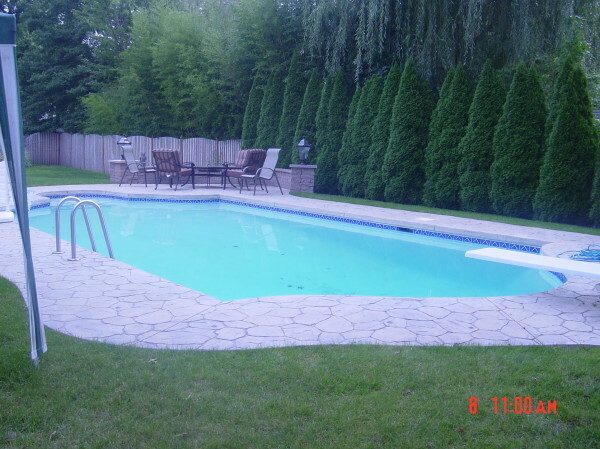 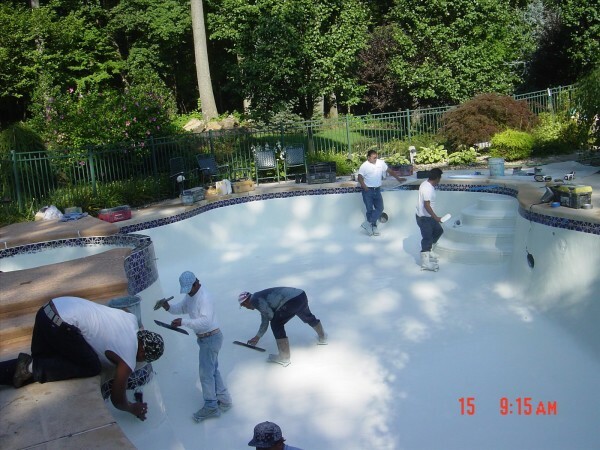 Let an Inground Pool professional with 30 years of experience create your dream!!! 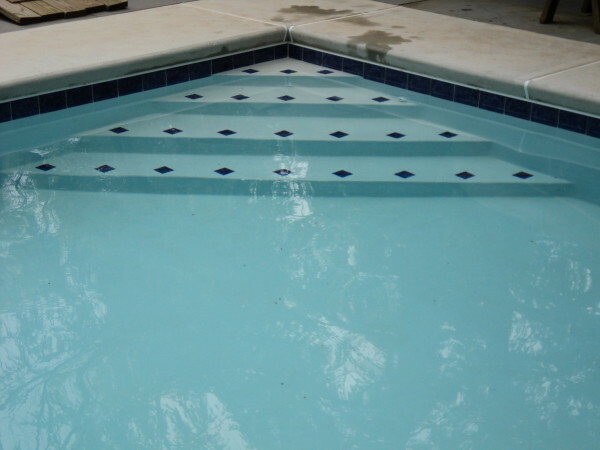 It may be as simple as a tile replacement or it may be a full renovation. 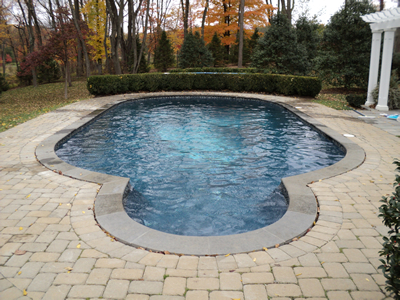 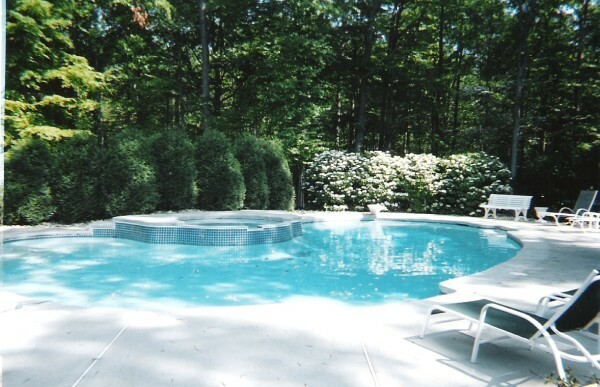 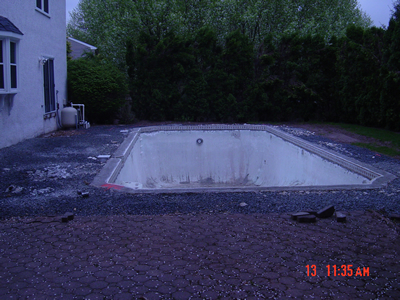 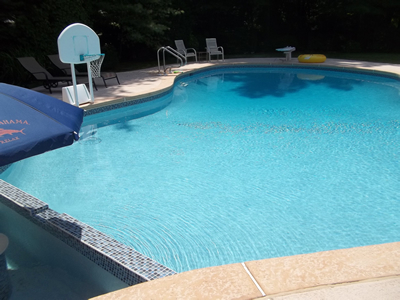 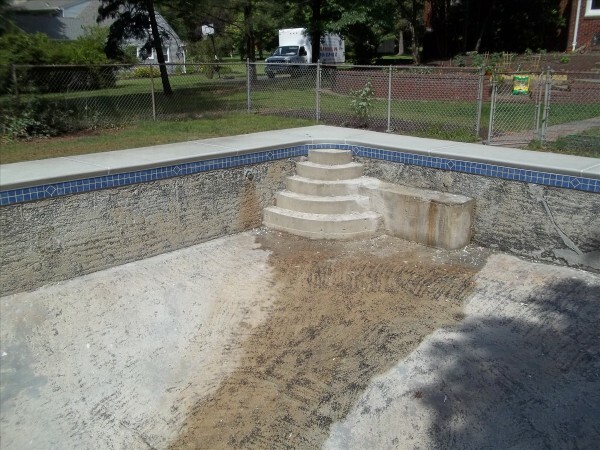 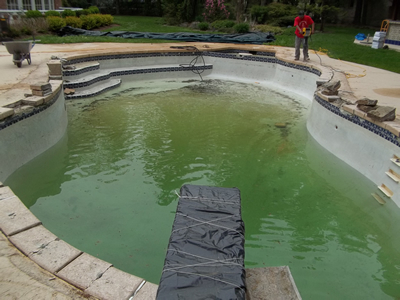 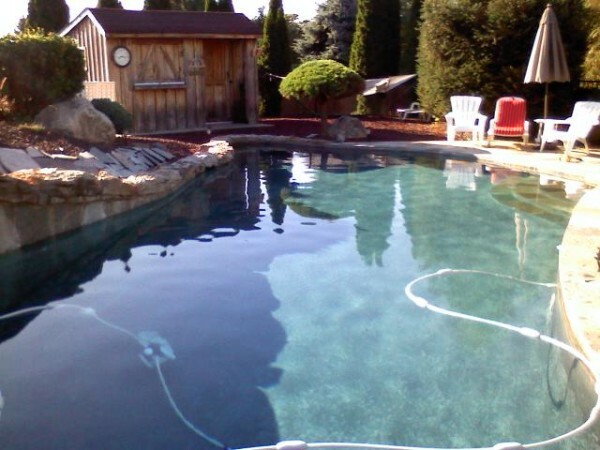 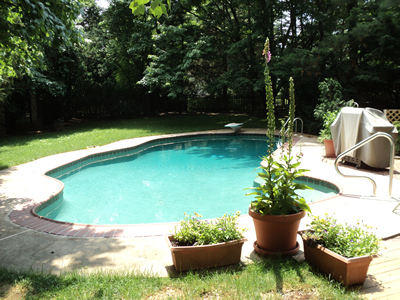 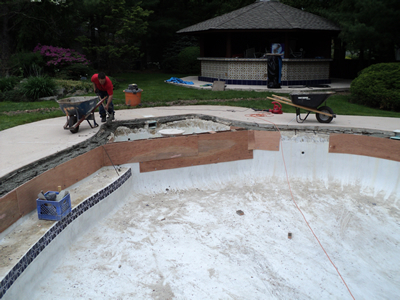 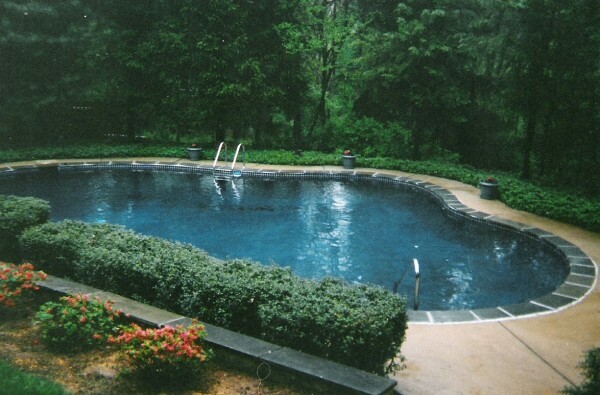 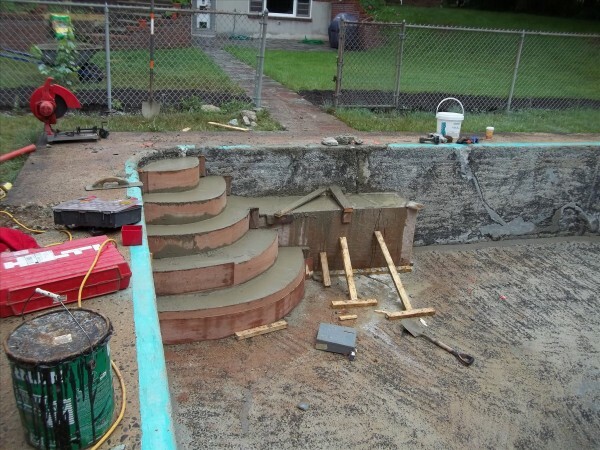 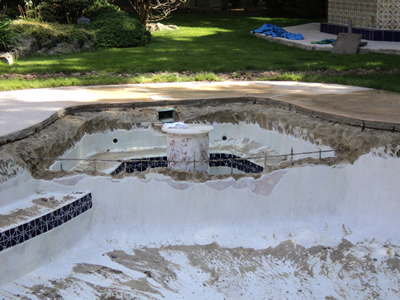 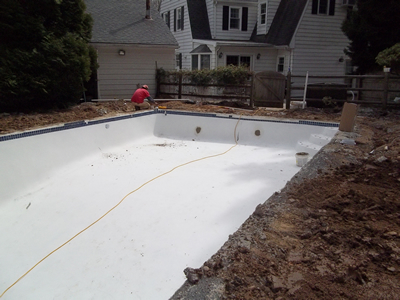 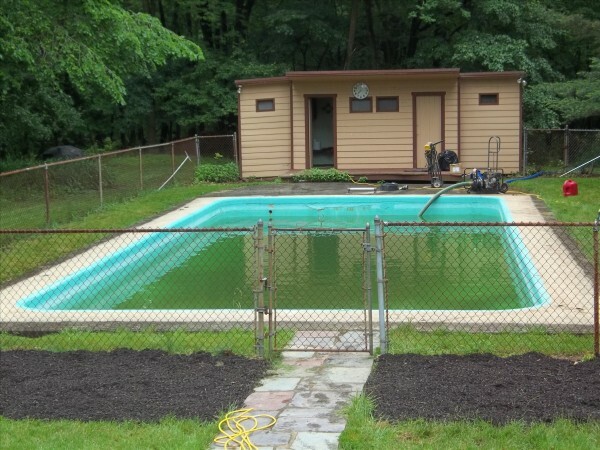 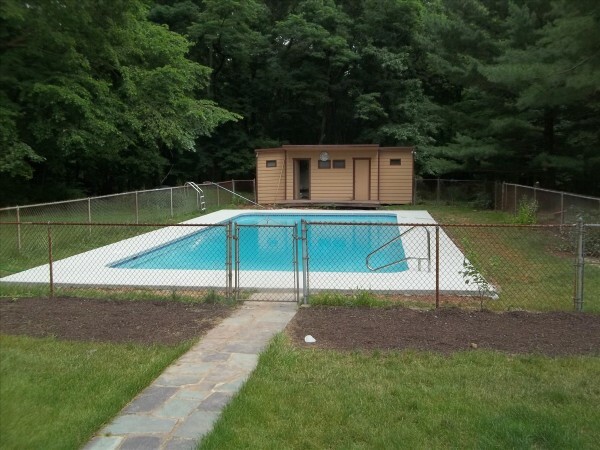 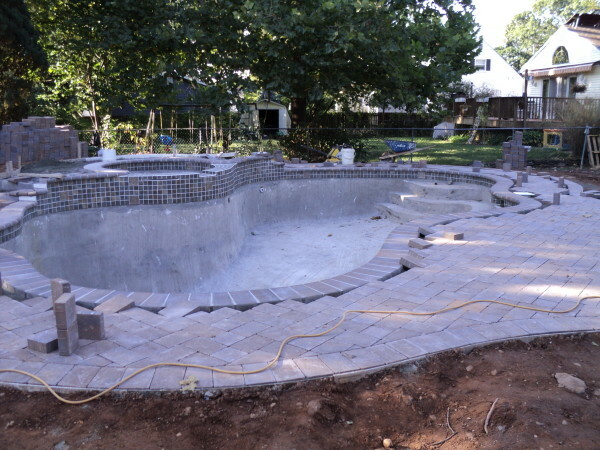 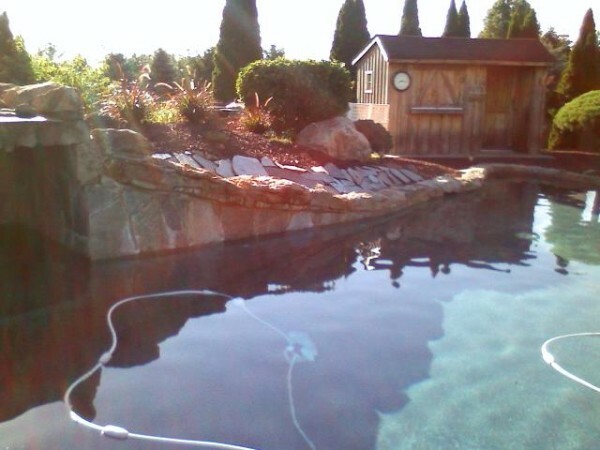 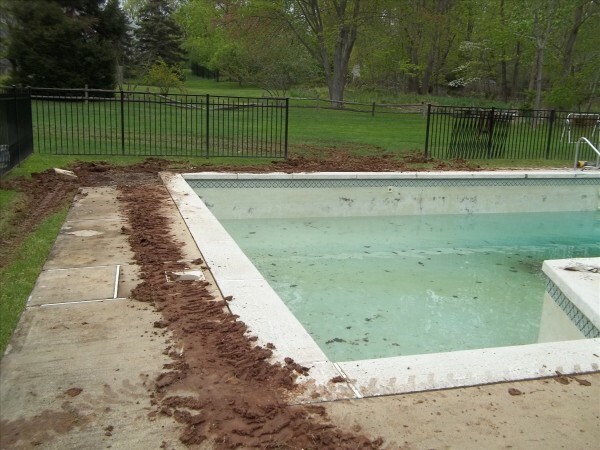 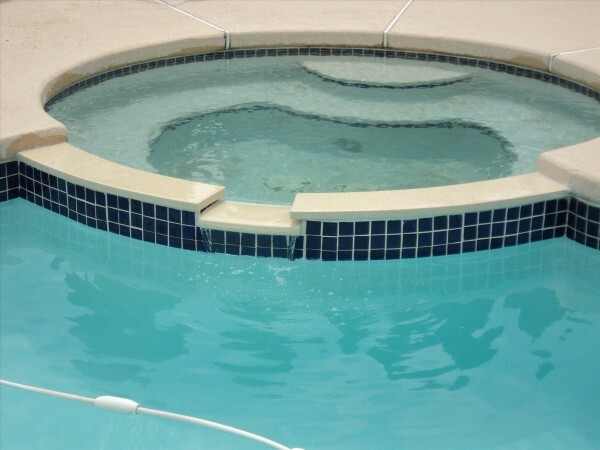 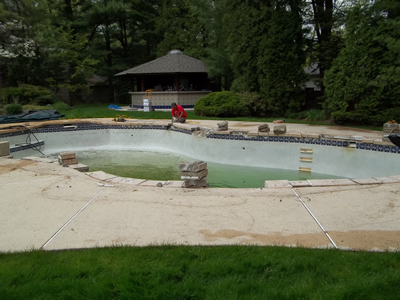 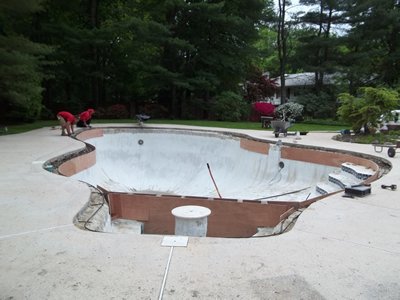 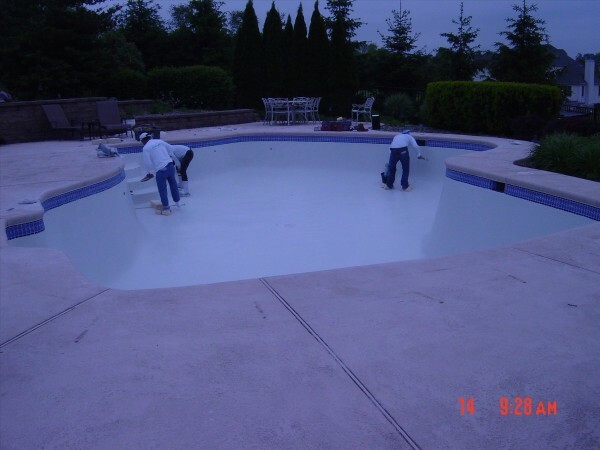 S&R POOL & SPA INC. will turn your old helpless concrete pool into a beautiful oasis you will be proud of. 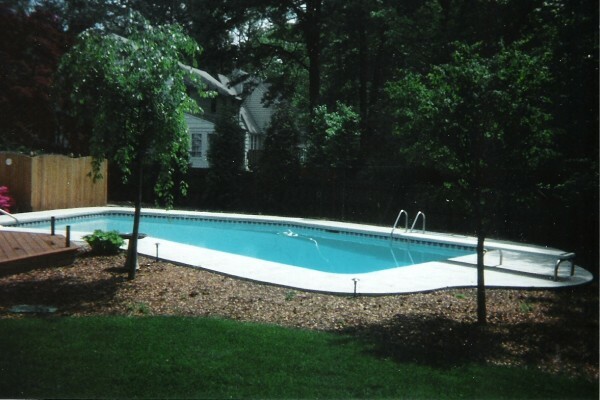 S&R’s experienced professional staff will guide you to recreate your dream backyard. 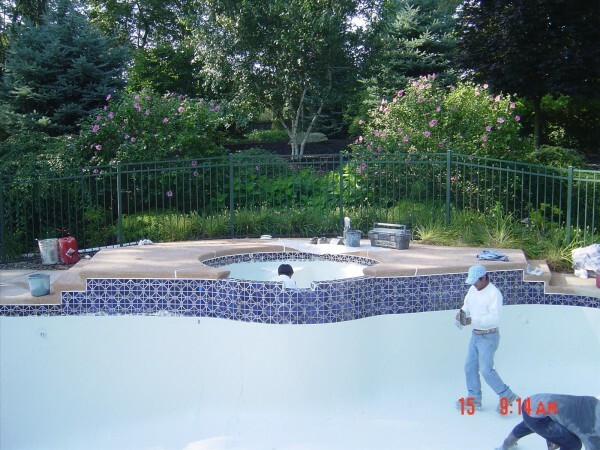 Our certified staff will inspect, evaluate, and together with you decide on the best design for you, your family and your budget. 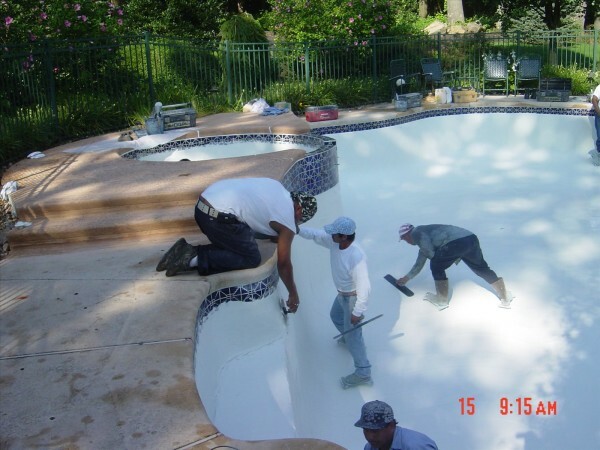 Let our family help your family create dreams!!!!! 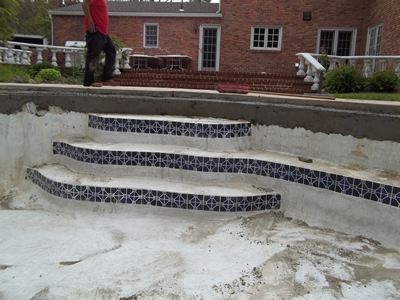 S&R will handle all aspects of the renovation. 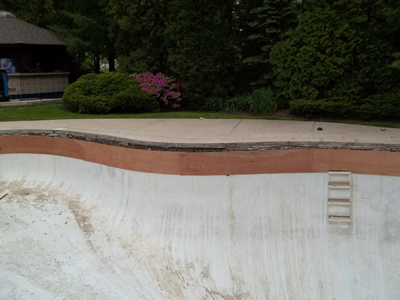 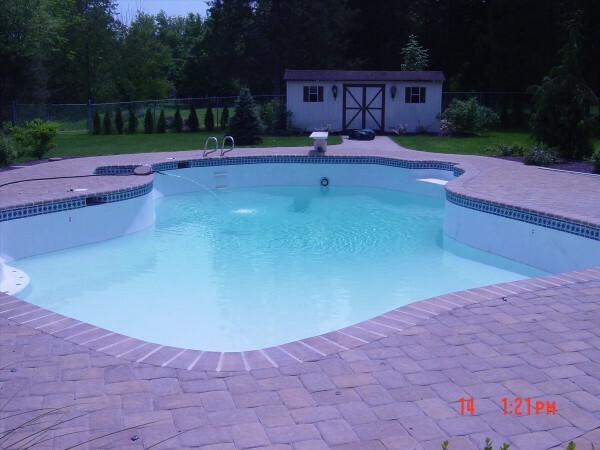 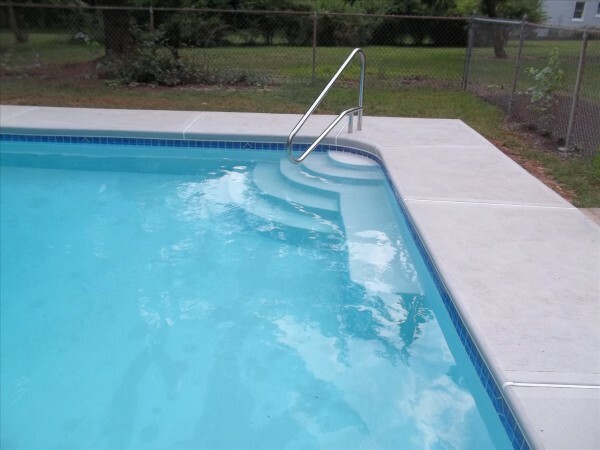 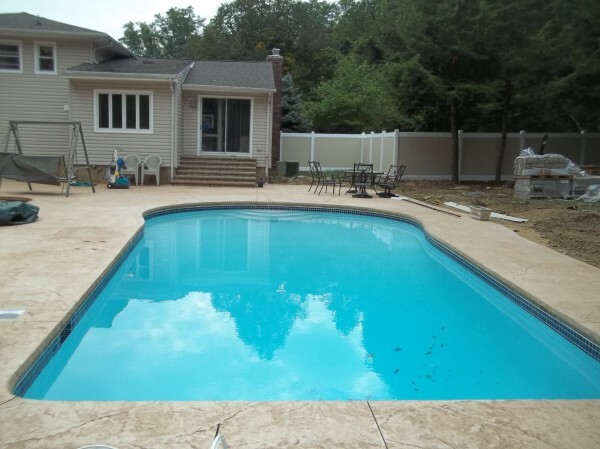 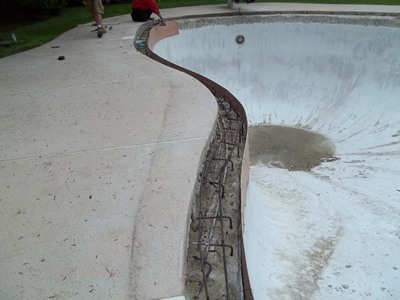 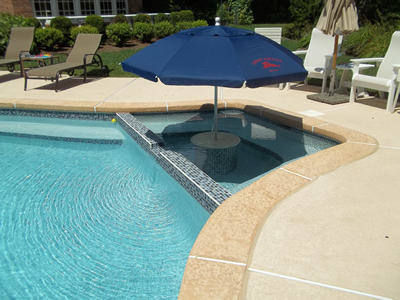 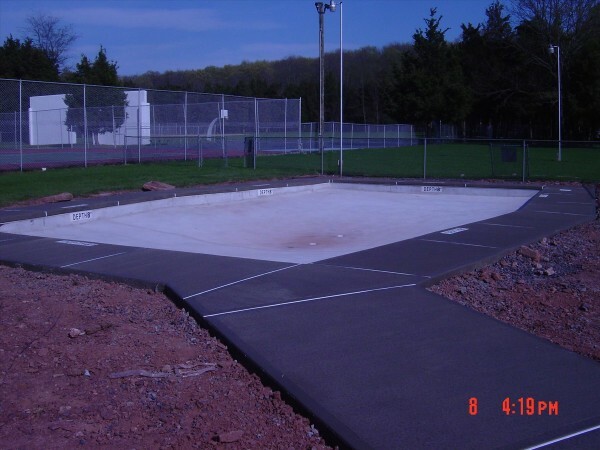 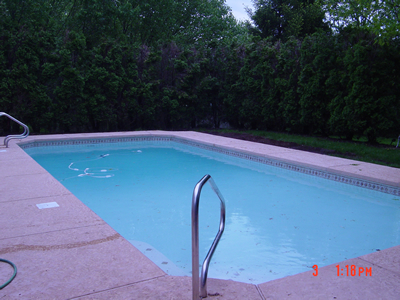 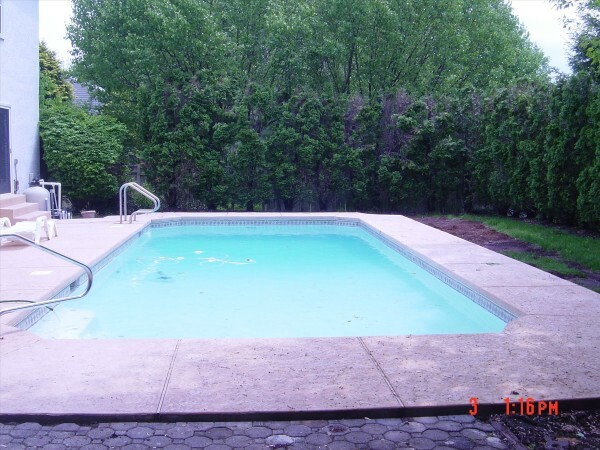 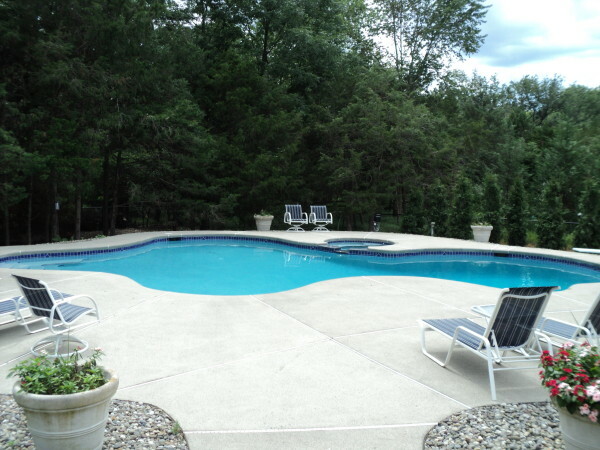 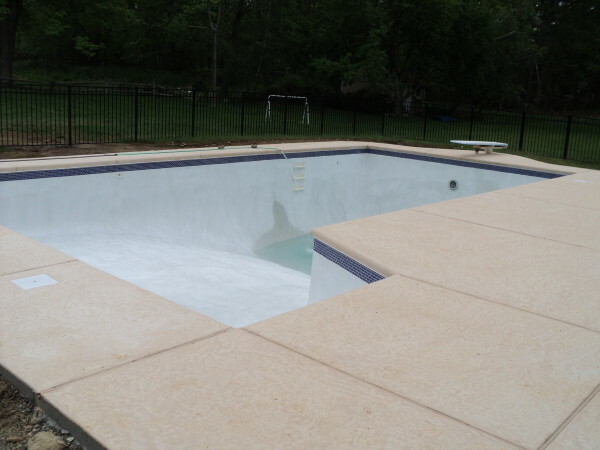 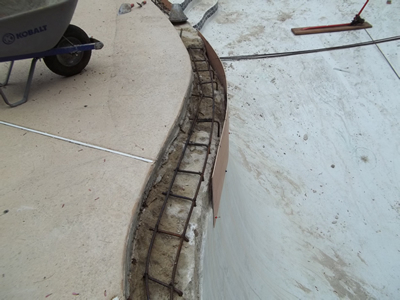 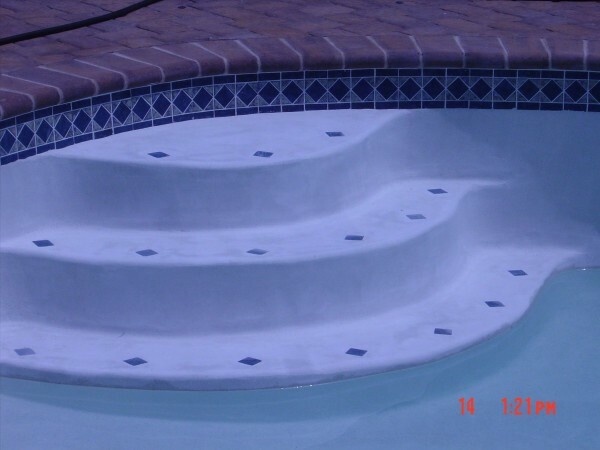 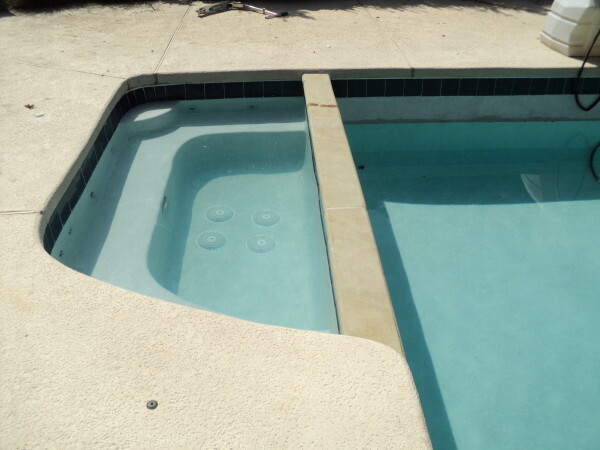 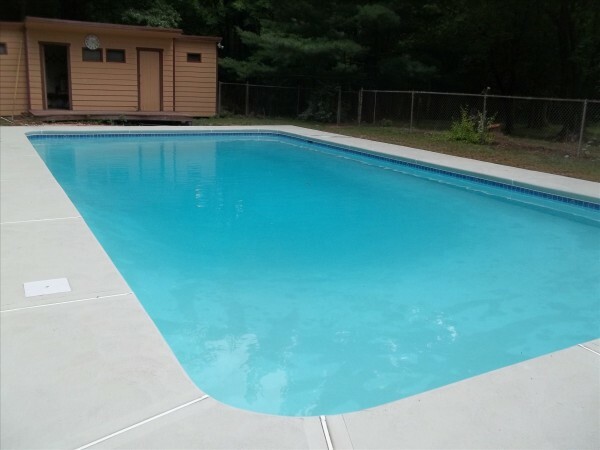 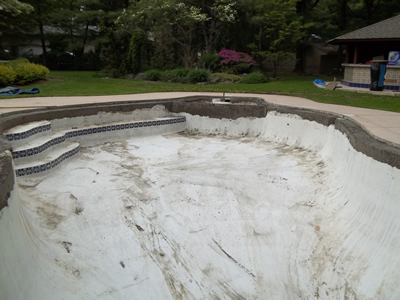 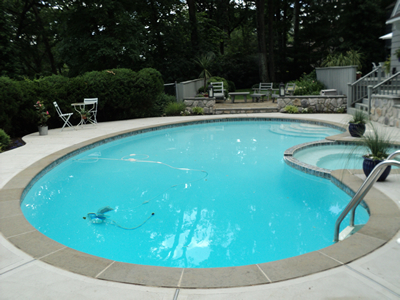 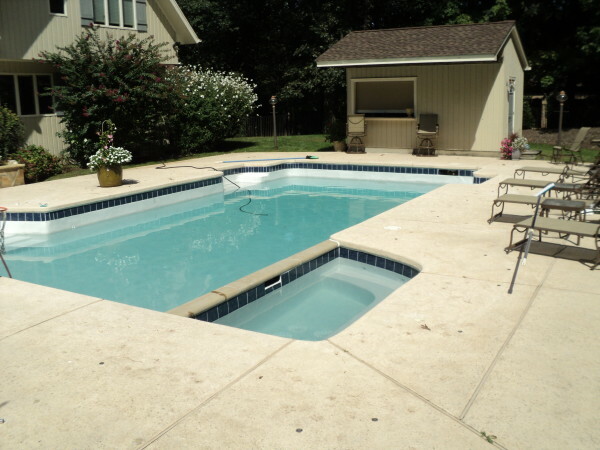 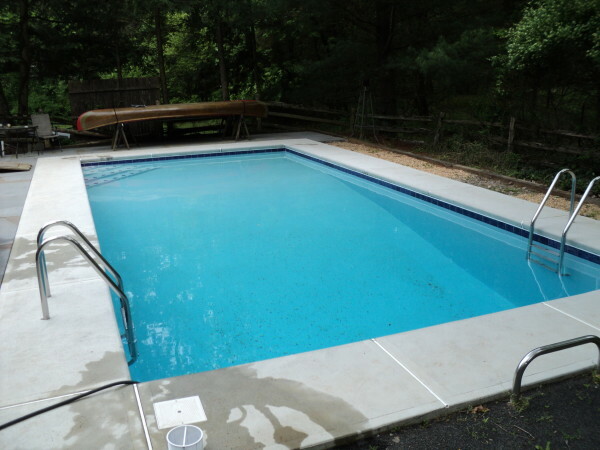 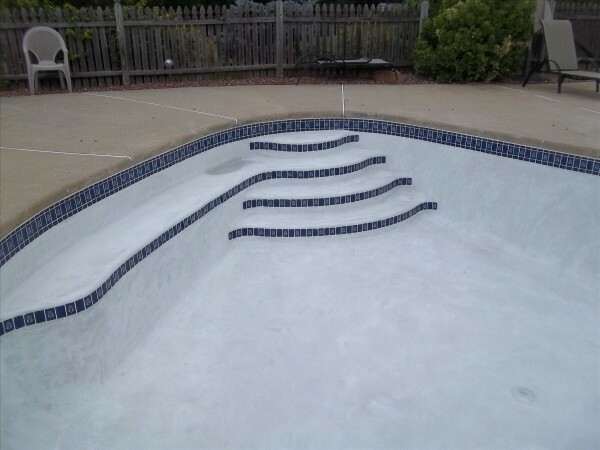 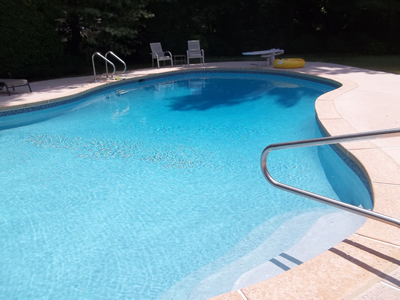 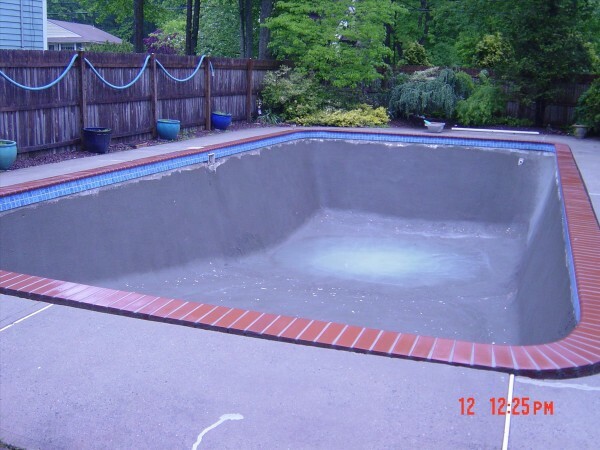 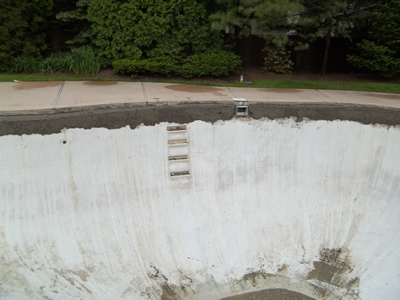 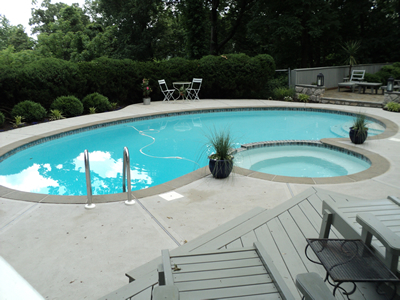 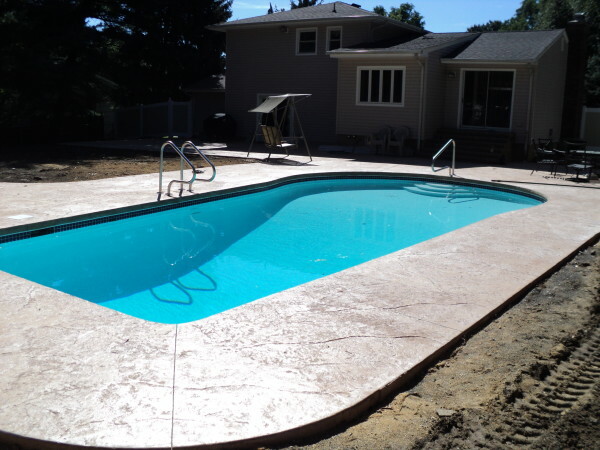 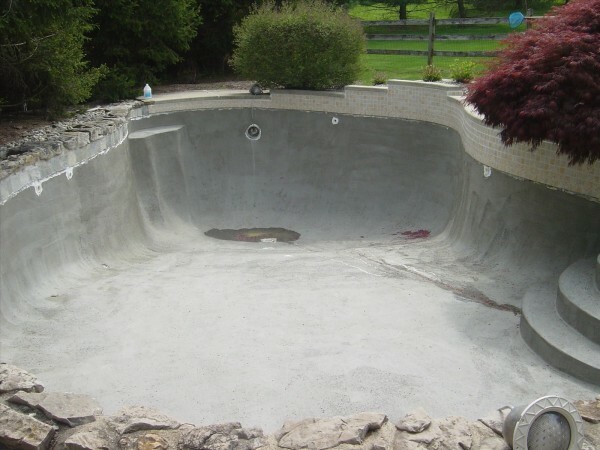 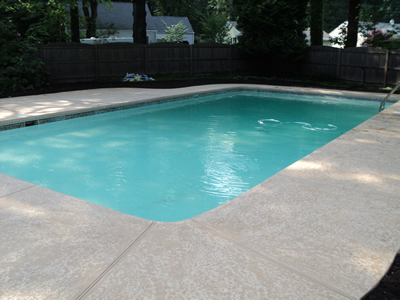 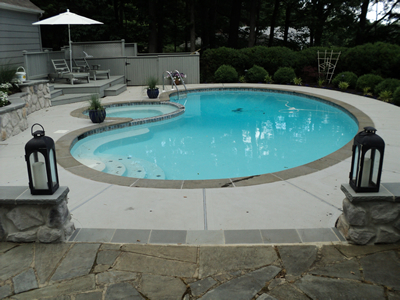 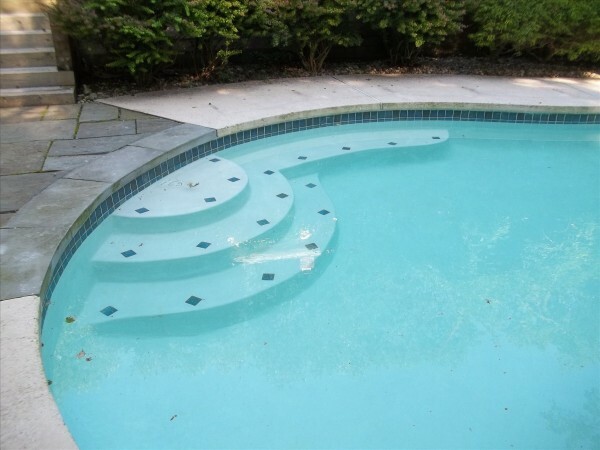 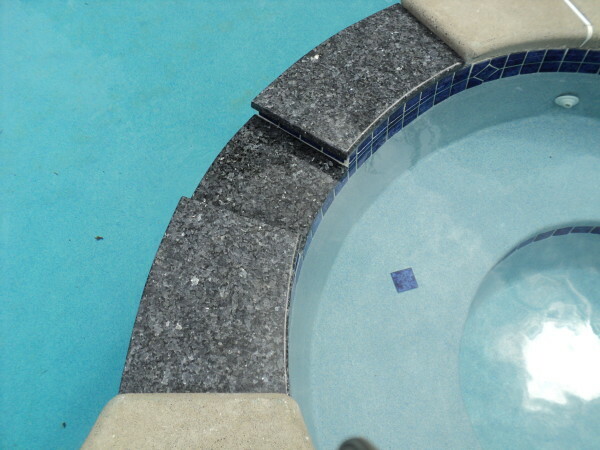 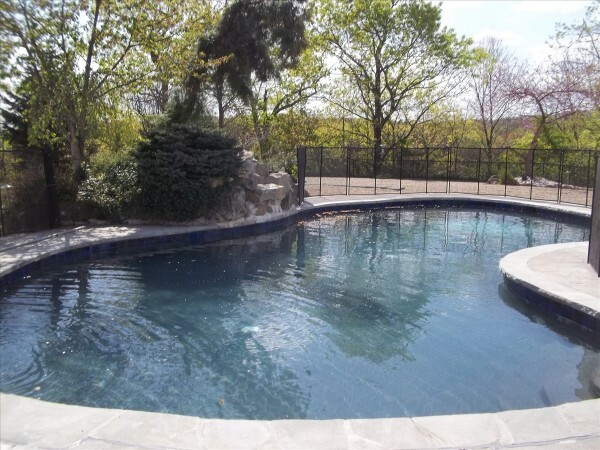 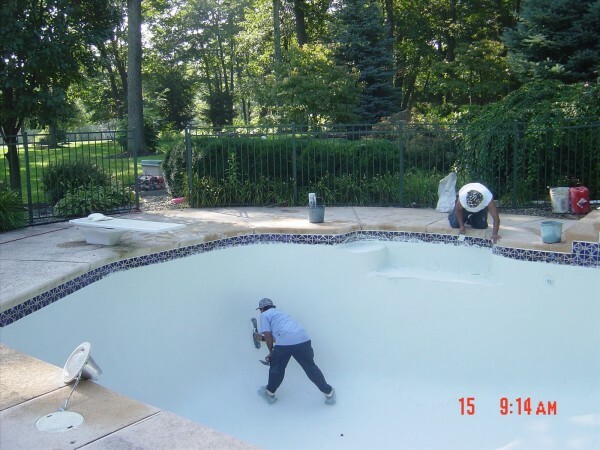 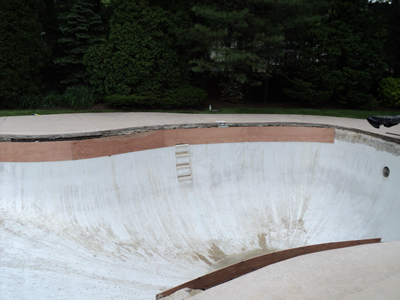 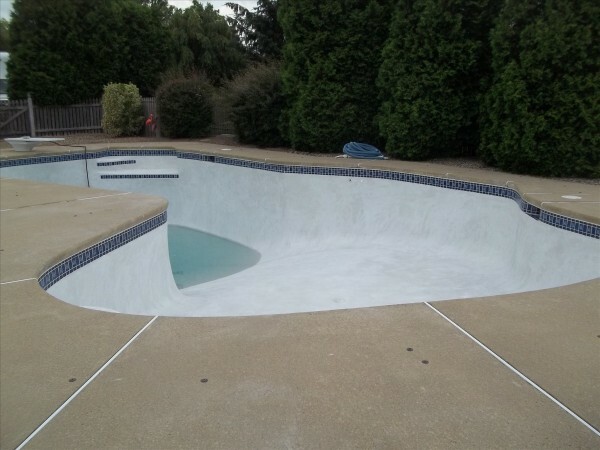 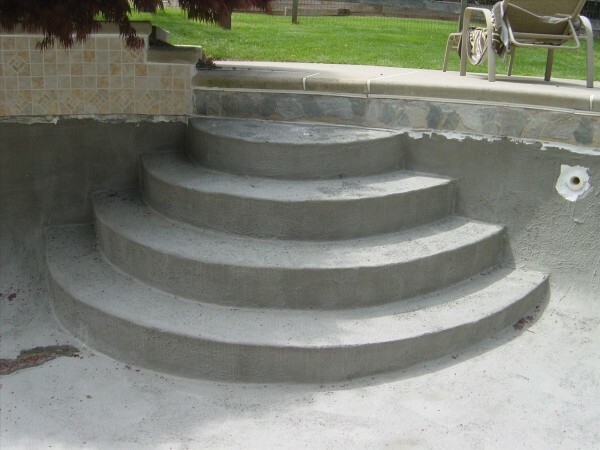 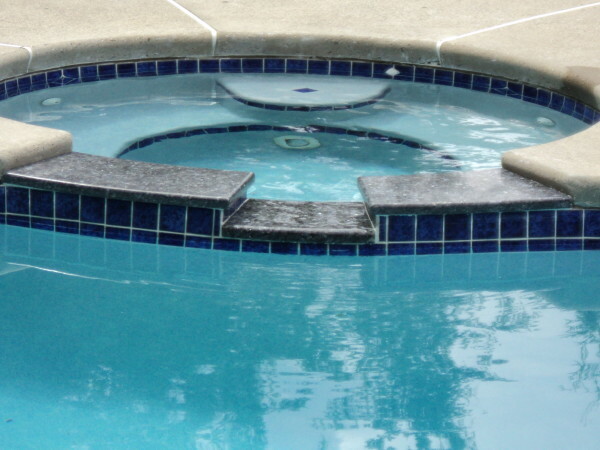 Learn more about the concrete pool finishes we offer.